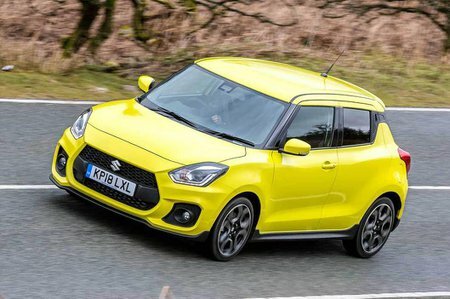 Suzuki Swift Sport Boot Space, Size, Seats | What Car? 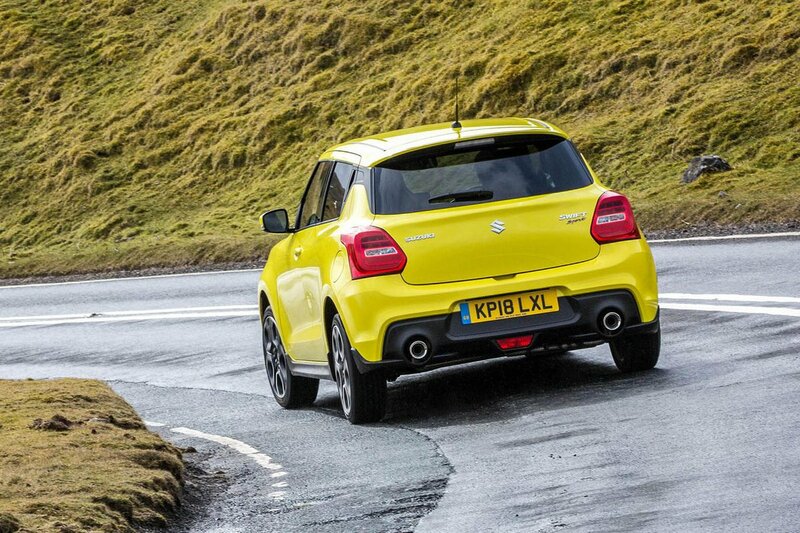 Like the standard car, the Swift Sport is a fairly practical hatchback. And thanks to a high roofline and relatively wide interior (at least compared with the Volkswagen Up GTI), front and rear passengers won’t feel short on space. Unfortunately, seating flexibility and boot space are some way behind the competition, though. The seats fold with a 60/40 arrangement as standard, but that’s about as flexible as the seats get. And despite the boot being larger than that in the previous model, it’s still smaller than that in the Ford Fiesta and Skoda Fabia. You can read more about the Swift’s interior layout in our review of the standard car.